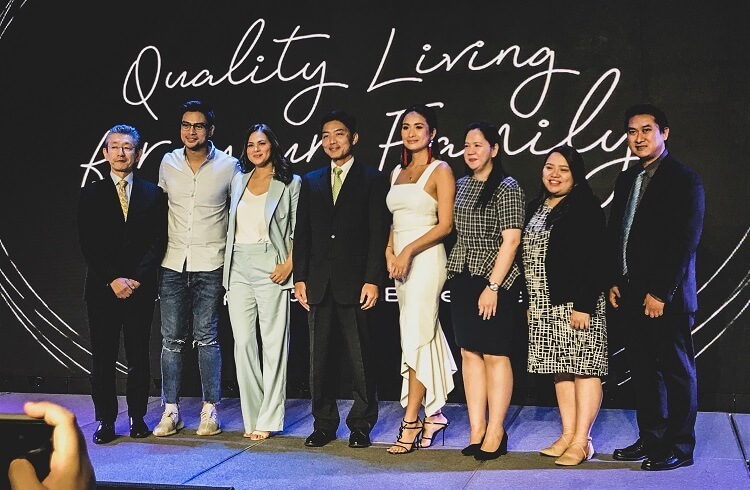 Panasonic recently kicked off the year with the arrival of its 2019 Home Appliances in the Philippines. 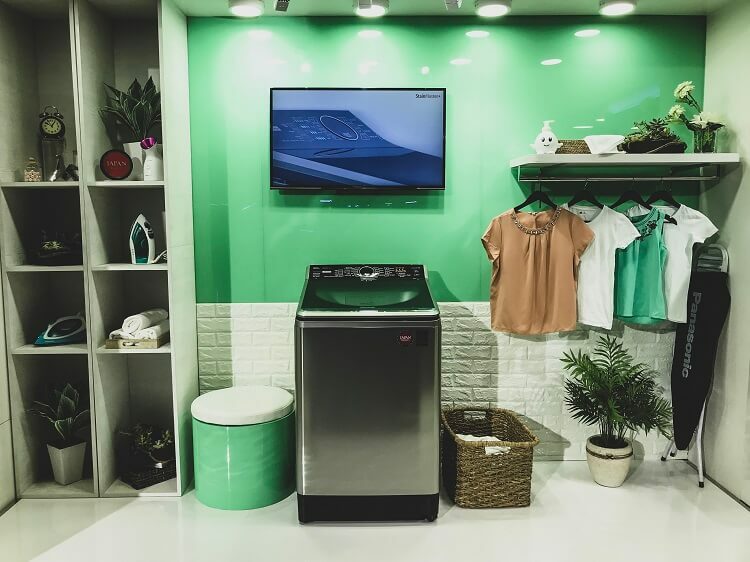 The company addressed that its latest line of home appliances – which includes washing machine, refrigerator, and air conditioner – are packed with innovative features, complemented with its Japan Quality and reliability. Let’s focus first on the new Panasonic Washer that comes with various features, which are said to deliver superior wash performance in just one touch. Notable features include StainMaster+ that allows intensive multi-stains removal function, and bacteria elimination; Easy Wide Opening function that matches large laundry such as bed comforters, and bed sheets; Active Foam System function that creates fine foam that lifts dirt from the clothes easily; Econavi feature that offers ideal electricity, water, and time saving operation; and Rear Control Panel that gives off easy usage. 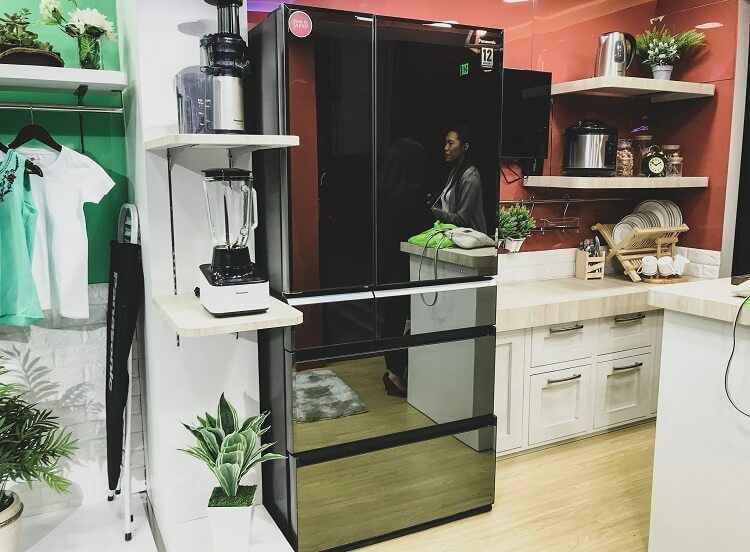 Meanwhile, the new Panasonic Refrigerator is armed with multiple functions that will enable users to store food better than before. It sports PrimeFresh Freezing feature that boasts soft freezing technology, keeping the freshness of the food up to 7 days. It is equipped with Nano-e Technology as well that helps prevent the spreading of the food odor. In addition, it is also geared multiple drawer such as Automatic Ice Maker, and separate compartments for fruits and vegetables. On the other hand, this year’s Panasonic Air Conditioner features Nano-e Technology; Air Purification System that cools down and purifies the air even with cooling off; and Inverter System that allows user to save energy. Panasonic’s 2019 Home Appliances will be available in dealers nationwide soon.